I have a few more exciting peeks to share with you today! The first one is from a new floral set that I have designed. I have been wanting a really big, bold & modern floral set to help me to recreate all of the fantastic patterns found in fashion & home decor now. Similar to fabrics designed by Amy Butler, Vera Bradley and the like. 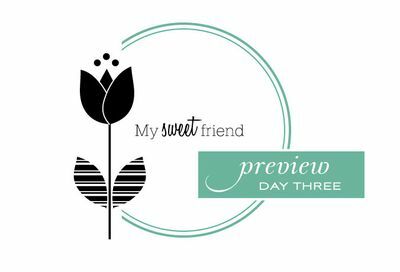 With coordinating dies, this set is sure to be one of your favorite go-to sets! Melissa Bickford has designed another fabulous addition to the Floral Fusion collection, this month focusing on the tulip. This set is very different from the others that have been released in the past and offers all new design opportunities. Truly a treasure! these pretty spring flowers make bracing for today’s snow a little more bare able! 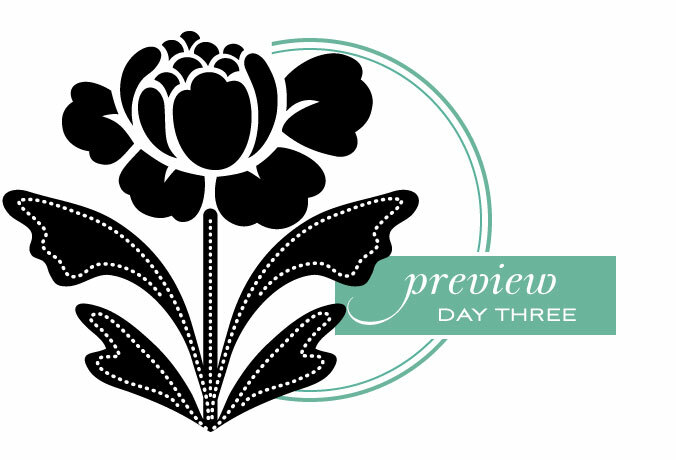 I love the look of that big, bold flower.I’m guessing it will look awesome with last month’s ‘Stitches and Swirls’ set. Can’t wait. Great this is really nice! Love that flower of your’s, Nichole. I can’t wait to see more. And a die? Looks like it’s going in my cart.